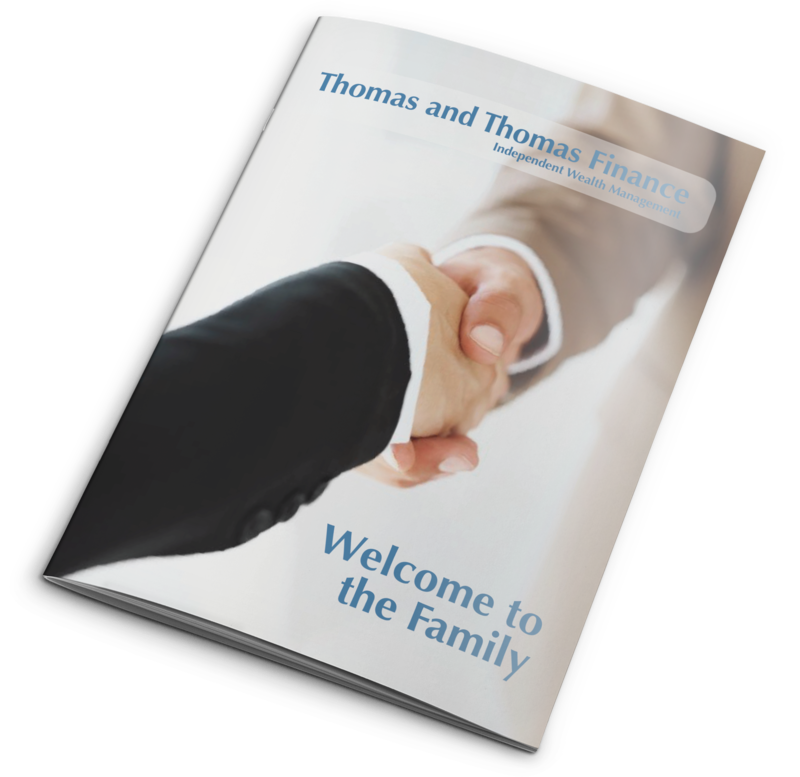 At Thomas and Thomas we like to make sure that we contact you every year to make certain that you are happy with your financial plan. Our offering of an annual review is on the table for every client, whether you enjoy our ‘Proactive’ or ‘Reactive’ proposition. As independent financial advisers we recommend many investment firms. However, our clients will often hold funds on the following platforms. Please click on the relevant link to obtain a recent portfolio valuation if you are set up with online access. In order to register to access your Old Mutual or CoFunds accounts, you will need your account numbers and your security information. On one of the following platforms? Click the image to obtain your portfolio valuation. If you have any problems at all in accessing your information please email Darren or please don’t hesitate to call Darren or Katy during office hours on 01437 772228. Thank you. In clicking these links, you are now leaving the website of Thomas and Thomas. We cannot be held responsible for the content of this external website. Whilst we can not offer a guarantee in regards to the service or quality of advice given by another business, we do work regularly alongside the following businesses and we are very proud to do so.